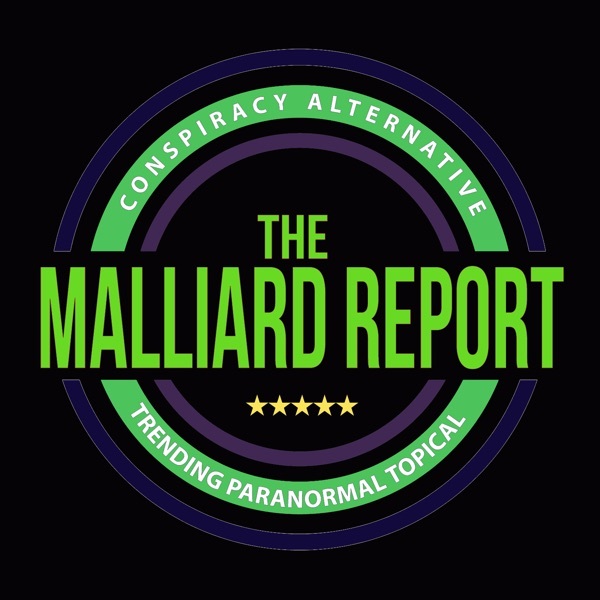 Welcome to a very special five year anniversary episode of The Malliard Report. Five years to the day in fact, this duck first took flight. (Synchronicities much?) To help commemorate this milestone... The post George Noory – Coast to Coast AM appeared first on The Malliard Report.